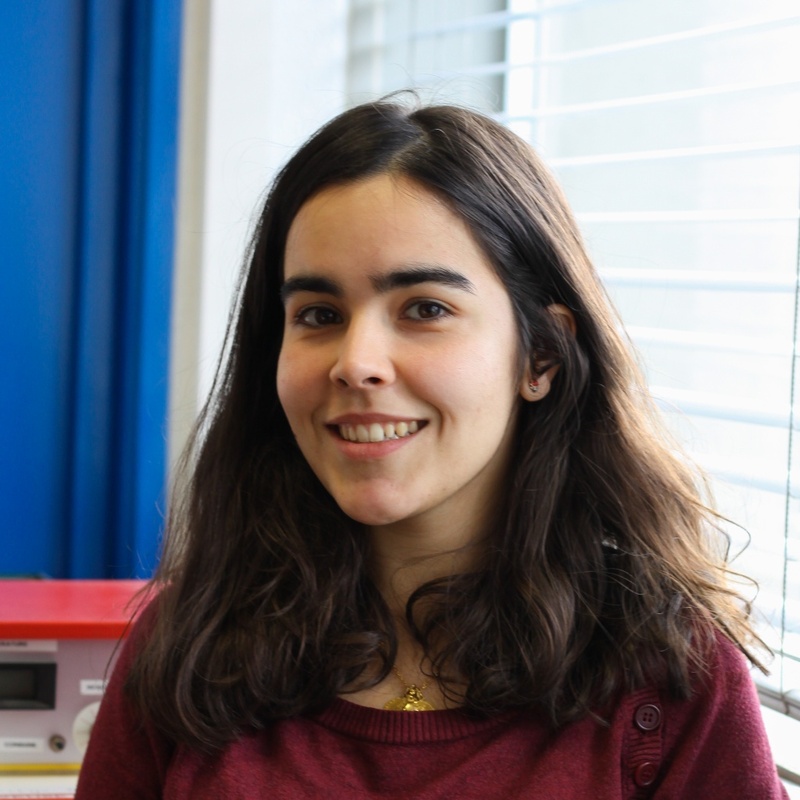 Teresa Santos is conducting a Ph.D. in Biodiversity, Genetics and Evolution (BIODIV doctoral program) by the University of Lisbon starting in 2018 within the Evolutionary Genetics research group of cE3c. Her research interests are Molecular Ecology, Population Genetics and Conservation Genetics of mammals. She is currently under the tutelage of Professor Carlos Fernandes from cE3c.